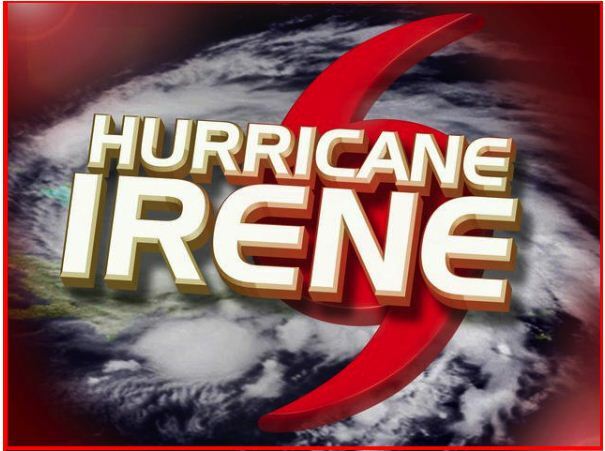 Hurricane Irene (category 3/4) is beginning to strike Nassau. The wind and furious rain are knocking on my door and windows. I am watching them from my second floor apartment. I will give you an update in a couple of hours depending on Irene's conduct. The eye of the storm is yet to arrive!